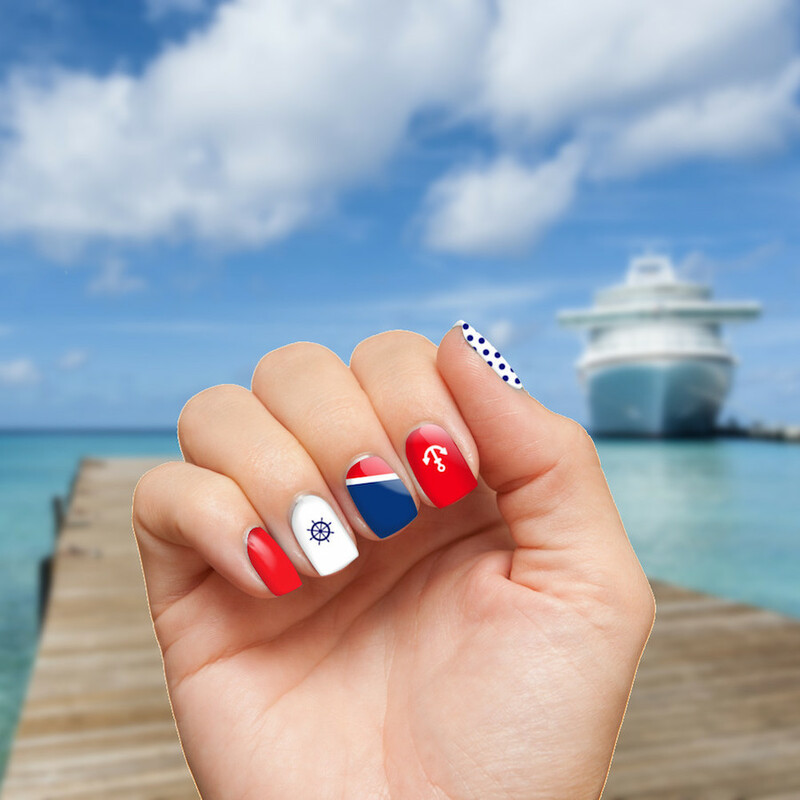 Up your fingernail game this cruise vacation. 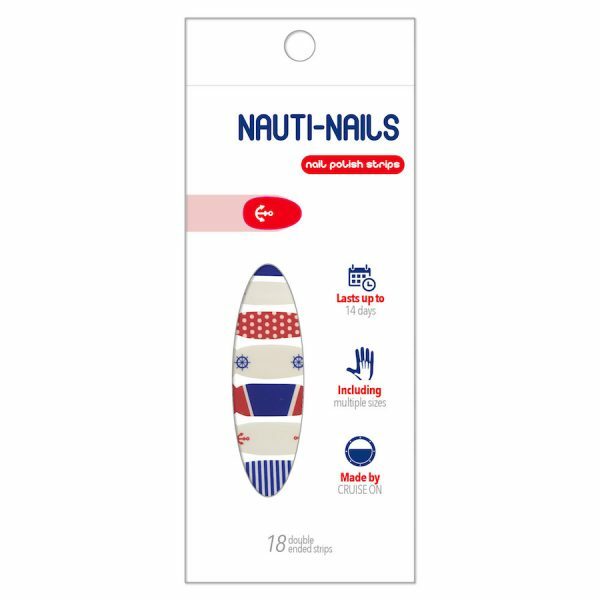 Nauti Nails cruise designed nail polish strips are easy to apply and remove and last up to 14 days. 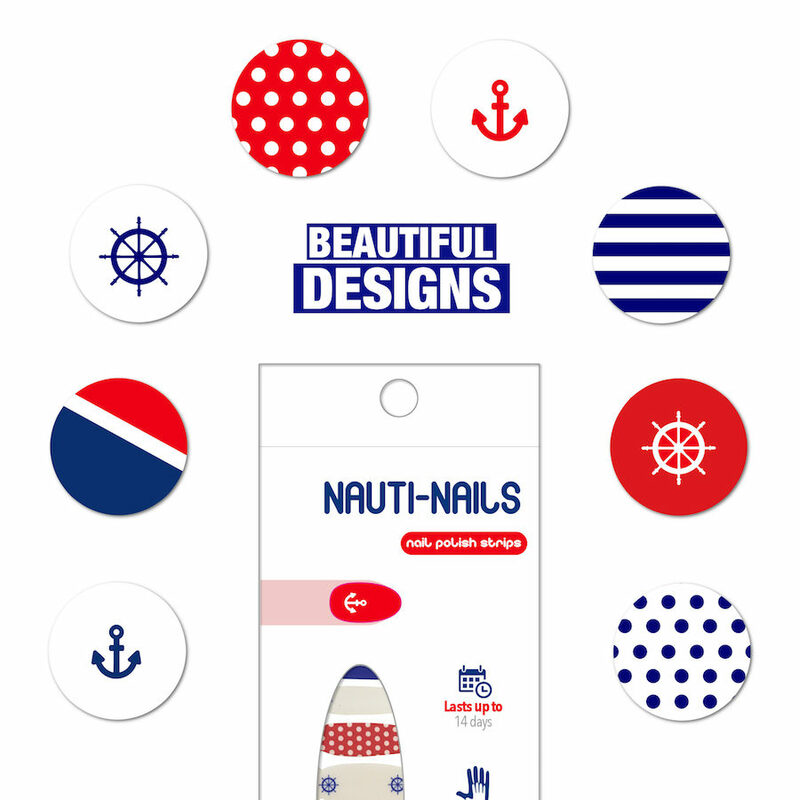 You’re guaranteed to turn heads and make new shipmates with these fun and fancy cruise nails! Arrive in style to your cruise or other event showing off your red, white and blue Nauti Nails! You’re guaranteed to have the most interesting fingers on the ship… unless E.T. 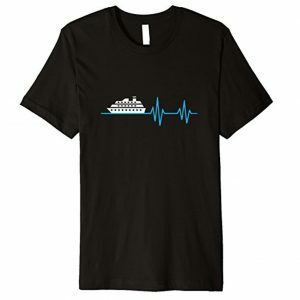 is on your cruise. 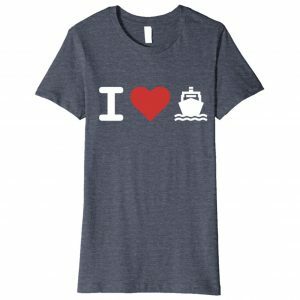 Even though these have a Carnival Cruise Line inspired design, they’re fun for any cruise line and ship. The red, white, and blue colors with anchor, ship wheel, and striped patterns are also great for the 4th of July and other holidays. Your Nauti Nails package comes with 18 nail strips of varying sizes. Application takes about 15-20 minutes, depending on how crafty you are with those soon-to-be gorgeous fingers. Prepare Nails: wash and dry nails so we have a clean canvas to work with. Remove Plastic: peel off the plastic cover protecting the nail strip. Peel Strip: gently remove the nail polish strip from its paper backing. Take off tab: tear off tabbed end of nail strip. Apply: gently apply to nail and stretch to fit. Cut Excess: with scissors (ideally nail scissors), cut off excess strip just past the nail end. File Extra: if excess strip past nail end, file off with nail file. 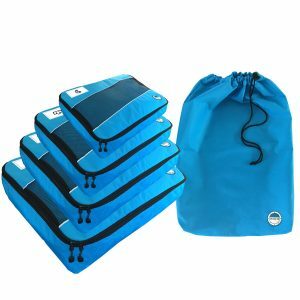 Get Nauti: not a required step. 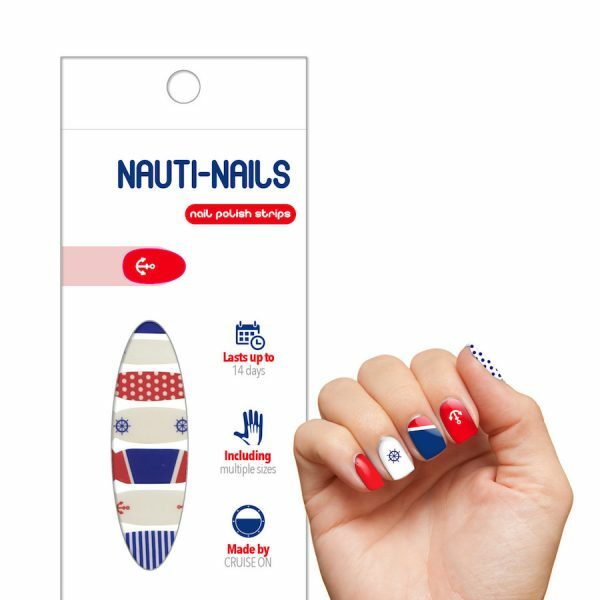 Once successfully applied, you’ve just seriously upped your fingernail game. Be prepared for more attention and constant remarks such as: ”O…M…G… where did you get those nails? !” or maybe ”did you do those yourself and are you a professional manicurist” or possibly even ”will you marry me?” Please note that Cruise On is not responsible for any failed marriage due to spontaneous elopements as a result of your spectacular nails. To get the best results from your nails. 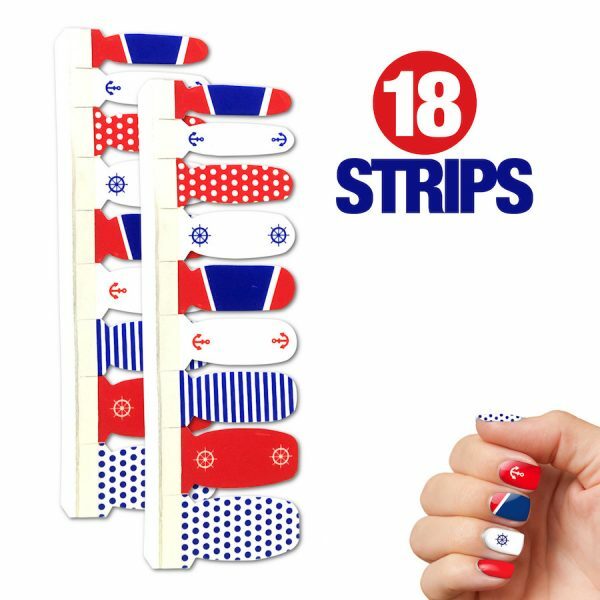 Use nail polish strips at room temperature. In cold temps, strips may harden and lose adhesion. In hot temps, strips may become too flexible. To remove, use a standard nail polish remover. 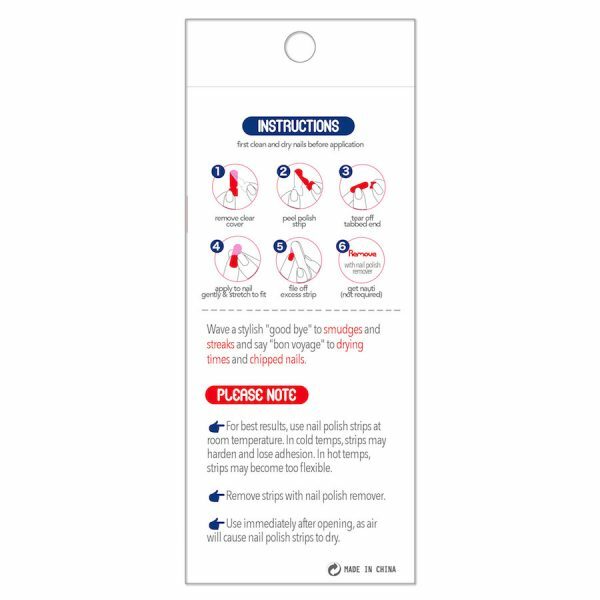 Use nail polish strips immediately after removing from packaging.